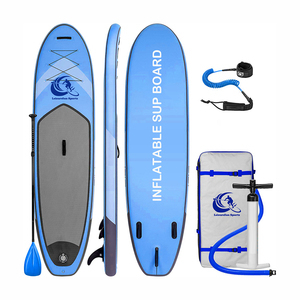 1) How about your quality9 ZRSUP offers only the highest quality inflatable paddle boards constructed of the highest quality materials. There is no need to worry about buying a sub par product made of low quality material which is why you receive a 2 year warranty. 2) How about your quality control9 We have strict quality control in the processes of production and before shipment, our QC staff will check the quality one by one. As for the costs and shipping period information, please contact us by email, or telephone. Please contact us to get more information about the inflatables you want to alter before it is finished producing. 3. How to install the inflatable products if I am fresh9 It is very easy to install. Dimensions: Size: 305*85*15CM Great for surfing and/or kids. Hull type : Planning Hull which is flat and wide. 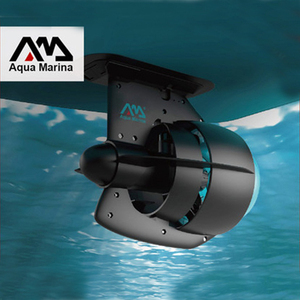 It is designed to ride on top of the water and be very maneuveralbe. 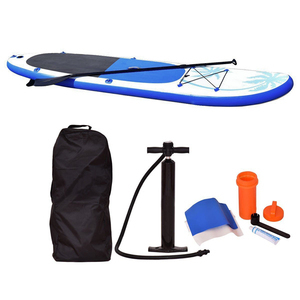 Alibaba.com offers 15,775 stand up paddle board products. About 93% of these are surfing, 1% are rowing boats, and 1% are water play equipment. 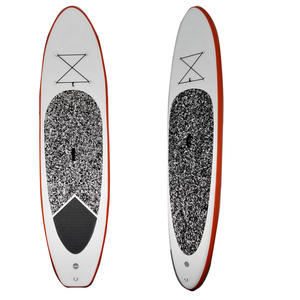 A wide variety of stand up paddle board options are available to you, such as free samples, paid samples. 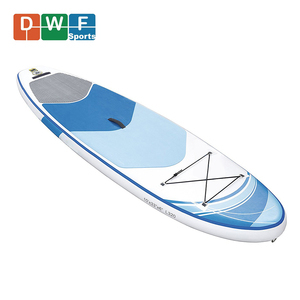 There are 15,732 stand up paddle board suppliers, mainly located in Asia. 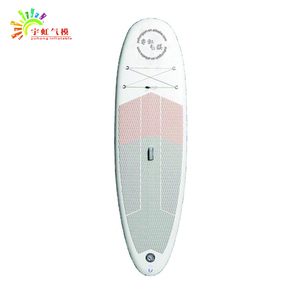 The top supplying countries are China (Mainland), Taiwan, and South Africa, which supply 99%, 1%, and 1% of stand up paddle board respectively. 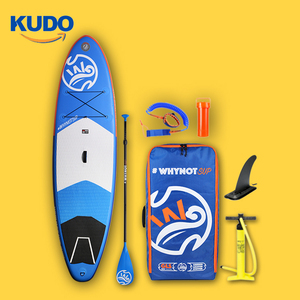 Stand up paddle board products are most popular in North America, Western Europe, and Oceania. You can ensure product safety by selecting from certified suppliers, including 735 with ISO9001, 565 with Other, and 85 with ISO14001 certification.